Want to surf? 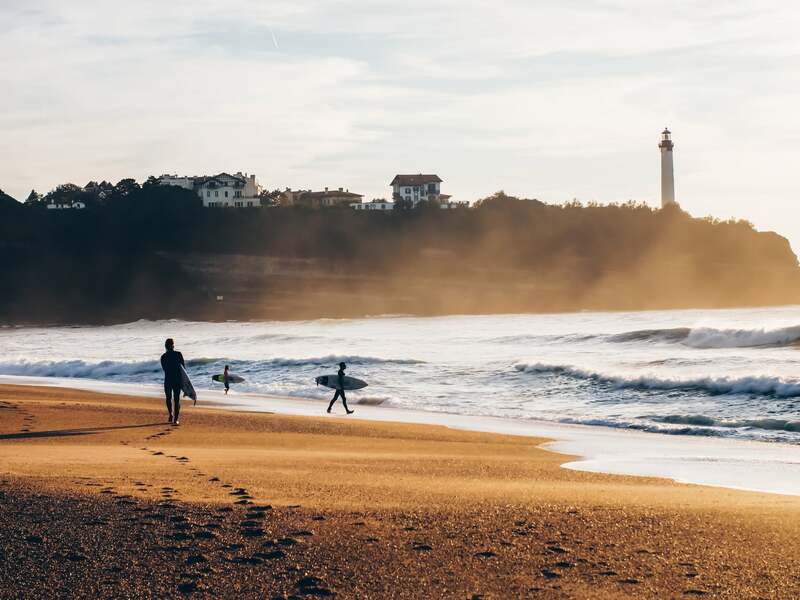 Ask us for the best surf spots around Anglet and Biarritz depending on the surf forecasts which you can check live on Anglet Surf Info website. Need a board? a wetsuit? 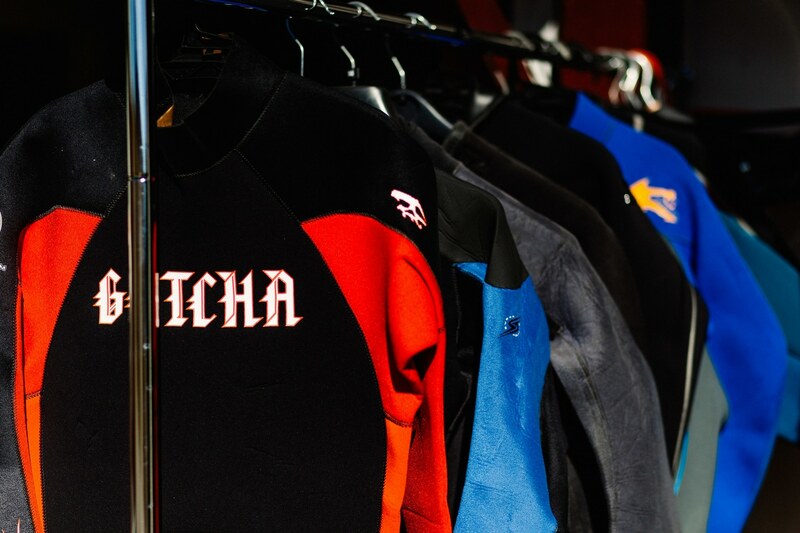 Thanks to our local partners, we have on offer a quality surf boards (foam boards, shortboards, longboards, even Stand up Paddles) for you to choose from. Best rental prices guaranteed! 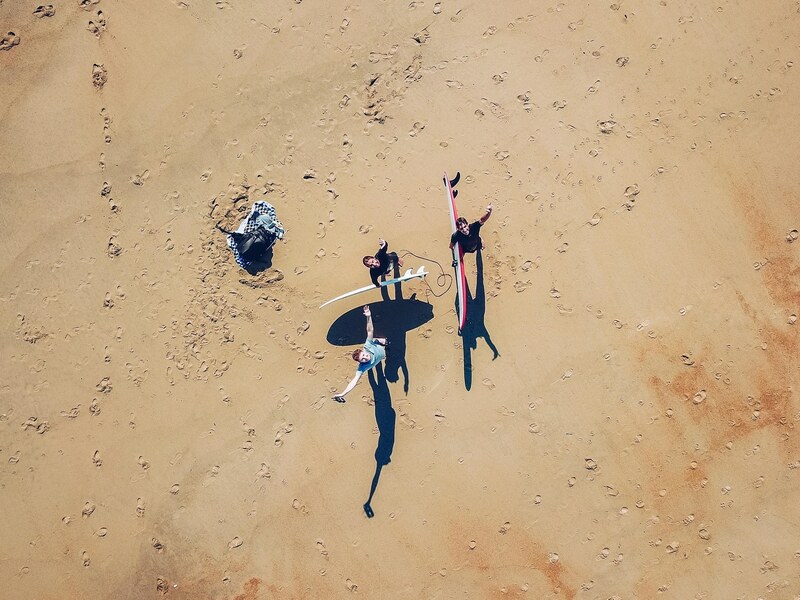 Want to learn to surf or improve your style of surfing? Whatever you wish, we offer the best deals with our local partner Anglet Surf Spirit, a licenced surf school in Anglet, tested & approved by us! Group classes up to 8 students maximum, from beginner to expert level, in Anglet or Hendaye depending on the surf conditions (they give you a lift to the different spots). Looking for private surf training (groups up to 4 people) or premium surf coaching (surf sessions filmed and analyzed)? You can expect such high level services from internationally-renowned professional surf coaches at Power Surf Center in Anglet. Let us know when booking at us, so that we can arrange surf lessons for you during your stay at Nami House! Grab a bike and ride around! At Nami House, we have several bikes you can grab to ride around to the beach, Chiberta pine forest, Quintaou weekly market, etc. You can also easily ride to Biarritz city center within 10 minutes or Bayonne within 25 minutes, or go even further down to Saint-Jean-de-Luz or in les Landes area if you wish! Ask us for the best routes to ride around and have a look at the bike path map of Anglet.